The use of the Big Data is at its peak. Companies are investing more and more in the cloud network for the data sharing. This has made the availability of the data easily accessible to the right person. The big data is undoubtedly the HR’s most valuable asset. But this does not mean that data is always used in the right direction. Managing the HR data can prove to be little difficult but extremely important. The data is not only used to improve the decision but also to make the employees happy. Earlier the data was went unused most of the times and the performance was then affected. But now the times have changed with the launch of big data and analytics. Companies are making the data their power. The data is all around the HR, the employee name, address, phone number, salary etc. It then up to you, how you want to solve any problem. Big data helps them to know which candidate will be suitable for the particular profile or when the employee will leave and even what will make their employees happy. The use of big data will surely end up taking the company to the new heights. It would not be wrong to say that the HR data has become more important than the earlier. There is a lot of data in this world which is getting waste. Every company desire a good candidate who has all the talent for the particular profile. This all can be achieved by having a good analytics. Usually, most of the HR employees are focused on doing the admin and legal tasks. 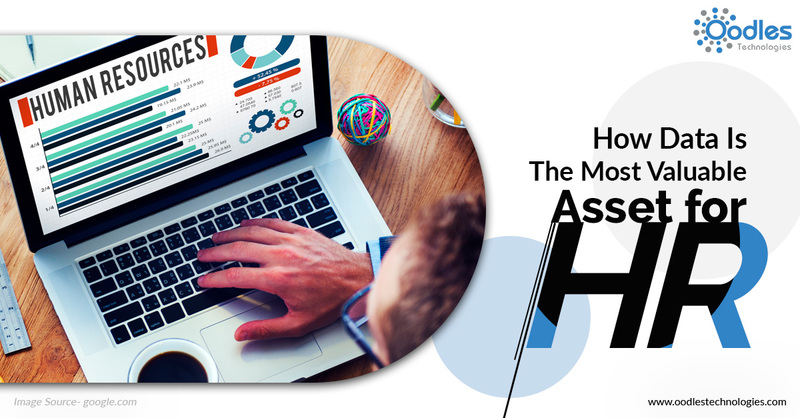 Thus the small tasks like appraisal related, recruitment, solving any problem of the employees, activities these all are time-consuming and that time could be spent on something more productive.